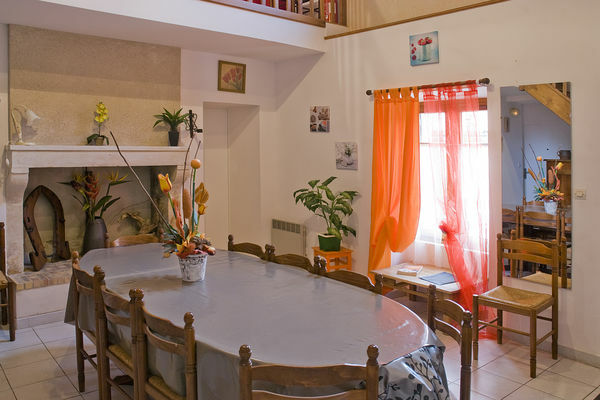 "L'Auberge de l'Ecurie" has five rooms and can accommodate fifteen people. That little extra something: ideal for a stay in the countryside and close to the Auberge de l'Ecurie restaurant. There is no review about L'auberge De L'ecurie, be the first to leave one !